SHANGHAI — In a sign of improving cooperation between the U.S. and China to fight the global drug trade, the Drug Enforcement Administration will open a new office there and its top chief will visit next week for the first time in more than a decade. The DEA said acting administrator Chuck Rosenberg will visit Beijing, Guangzhou and Hong Kong Monday through Thursday, at the invitation of China's Ministry of Public Security. The last time the head of the DEA visited the country was 2005. The planned new office in the city of Guangzhou will likely be staffed with two special agents, pending final approvals, said Russell Baer, a DEA special agent in Washington. 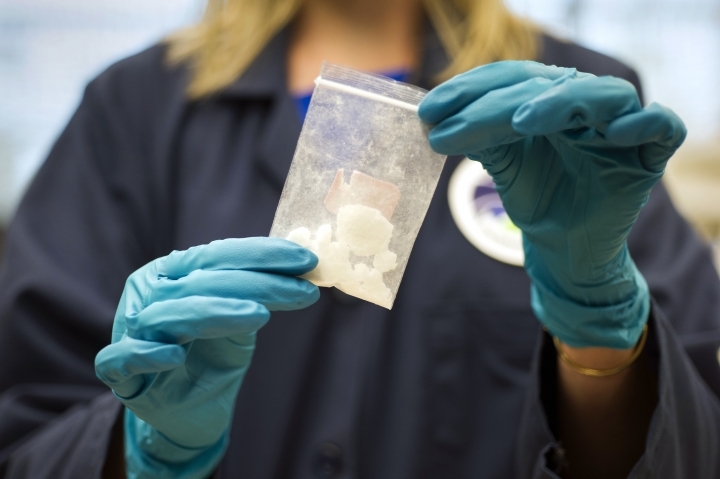 DEA maintains that China is the top source country for synthetic opioids like fentanyl and its precursors, which have been fueling the deadliest drug abuse epidemic in U.S. history. China is also emerging as a laundering destination for drug money, according to a U.S. Justice Department indictment unsealed in 2015. "Intelligence and investigative information have shown that Guangzhou has strong ties to international drug trafficking organizations operating in China and elsewhere," Baer said in an email. "These criminal groups in Guangzhou utilize trade-based money laundering schemes to legitimize drug profits, use the port facilities as a transit point to ship illegal narcotics, and purchase synthetic drugs along with precursor chemicals." Chinese officials dispute claims that China is the main source of fentanyl and precursors, noting that the U.S. has produced little supporting data. Nonetheless, Beijing has taken significant steps to crack down on the production and export of synthetic drugs, even though these substances are not widely abused within China. 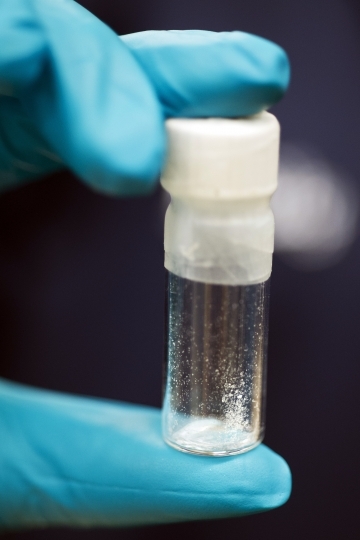 China already controls fentanyl, a painkiller up to 50 times more potent than heroin, along with 18 related compounds and is considering blacklisting four more. U.S. officials have been pressing China to control additional opioids, which can be easily purchased online from vendors in China. China, meanwhile, has been seeking U.S. support to place ketamine, an anesthetic widely abused in China, on a U.N.-maintained list of internationally controlled substances. "We believe Mr. Rosenberg's visit will improve both sides' understanding and trust. It will help to improve cooperation in cracking down on drug crimes," China's National Narcotics Control Commission told AP, noting that Hu Minglang, then Director General of China's Narcotics Control Bureau, already visited Washington in September.